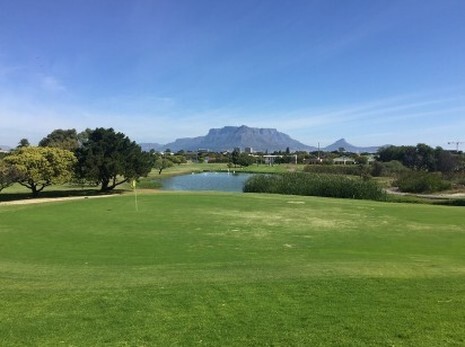 Castle Rock, with its stunning scenery and mountain backdrop, is the perfect location for a wide variety of outdoor activities. Although many people visit the small city for the fantastic outdoor opportunities it has to offer, such as running trails and bike paths, one of the favorite local outdoor adventures that tends to be overlooked is zip lining! For adrenaline junkies, soaring along at speeds around 50 mph over beautiful canyons and landscapes is an unbeatable experience. Castle Rock offers some of the most beautiful zip line tours in the state at an affordable price. You can find zip lining prices ranging from $49 to $89 per person with a large variety of activities, just a few miles outside of Castle Rock! Zip lining offers any person (ages 4 and up) a unique, exhilarating experience and view of beautiful Colorado. Not only will it give you the experience of a lifetime, but it is enthralling, adventurous, and absolutely breathe taking! With the unmatched scenery of Castle Rock, you will be the experience of a lifetime when you enjoy a zip line tour. From gliding over vast valleys, to flying over deep canyons, you will get a unique, one of a kind perspective and view of Colorado—only found from the air. 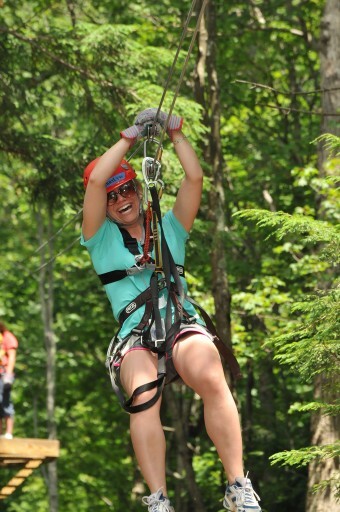 The zip lines cover over a mile and a half of terrain, ending with a 1500 foot dual line where you can race a friend! There are multiple tours available for every age. The following are some of the tours that you can find, just a few miles outside of Castle Rock! This tour is the basic zip line experience with over a mile and a half of lines and is open year-round. The Castle Rock Basic Tour is perfect for participants of all skill ranges and ages. We recommend this tour to anyone who has never zip lined before, as it offers the most variety in activities and scenery. This tour costs $89 per person and participants must weigh within 70 to 250 pounds. Closed toe shoes are required, sturdy hiking boots are recommended. Always dress according to the weather forecast and conditions. This tour consists of a very different zip line experience! In this tour, you will be soaring far above the ground on what we think is one of the most beautiful zip line adventures, and is great for a hot, sunny day. Starting at $49 a person, this tour is perfect for anyone trying to get spectacular canyon views, breathe taking valleys underfoot, and a wonderful breeze while you sit back and take it all in! This tour is available from April through October. Closed toed shoes are required, tennis shoes are recommended. Always dress according to the weather forecast and conditions. This tour is a fan favorite, as it consists of a 50-foot rock climbing wall, seven rappelling stations, and a sharp incline cable for exciting descents. This tour is meant for the most adventurous and advanced participants. This tour costs $69 per person and is also open year-round! Participants must weigh within 50 to 270 pounds. Closed toed shoes are required, tennis shoes are recommended. Always dress according to the weather forecast and conditions. As one of the most unique adventures that Douglas County has to offer, we highly recommend signing up for some ziplining--especially if you are in need of a quick getaway. Just think, instead of cleaning your house this weekend you could hire our Castle Rock house cleaning team and enjoy a zip line! This enthralling and exciting experience will leave you refreshed, rejuvenated, and ready to take on more challenging adventures!